On the front, there is a 5-megapixel selfie snapper with different features including a Beautification mode, which offers real-time image enhancement, skin softening and brightening, blush and colour correction, eye enhancement and cheek thinning. The Zenfone 2 gets its juice from a 3,000 mAh battery with fast charging capabilities. On the other hand, the Zoom boast the similar specifications as Zenfone 2 but with serious focus on imaging. 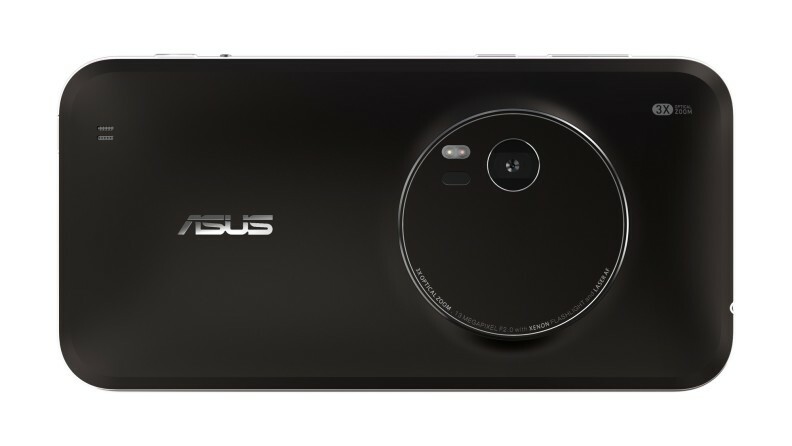 The Zoom sports a 13MP camera that has 10-element lens, 3X optical zoom, and optical image stabilization. The back of the smartphone is reminiscent of the Nokia Lumia 1020. 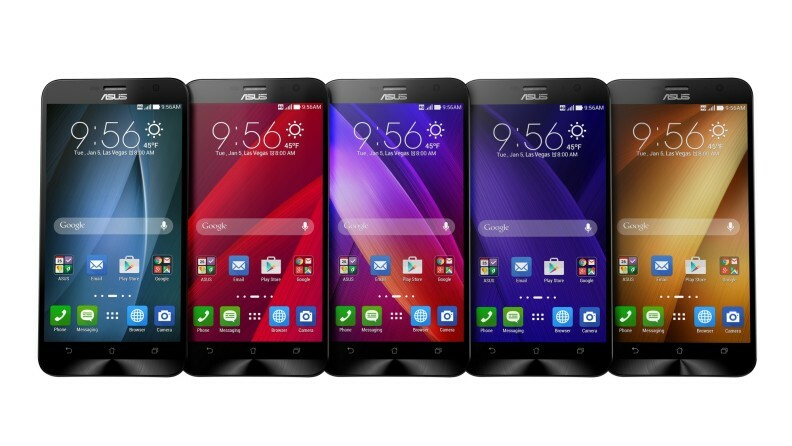 The Zenfone 2 is priced at $199 (Rs 12,600 approximately), and will be available later this year in March. However, the availability and price of the Zoom is yet to be announced.